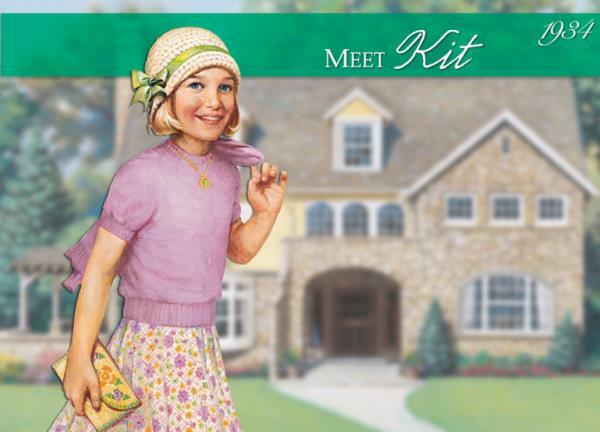 This month we will celebrate the life and times of Kit Kittredge. Kit is a nine-year-old girl with a nose for news. But since most of the news is about the hard times of the Depression, Kit writes her own newspaper stories. We'll have tea, snacks, and a craft from the time period. Come in costume if you wish and bring your doll! Ages 8-12.